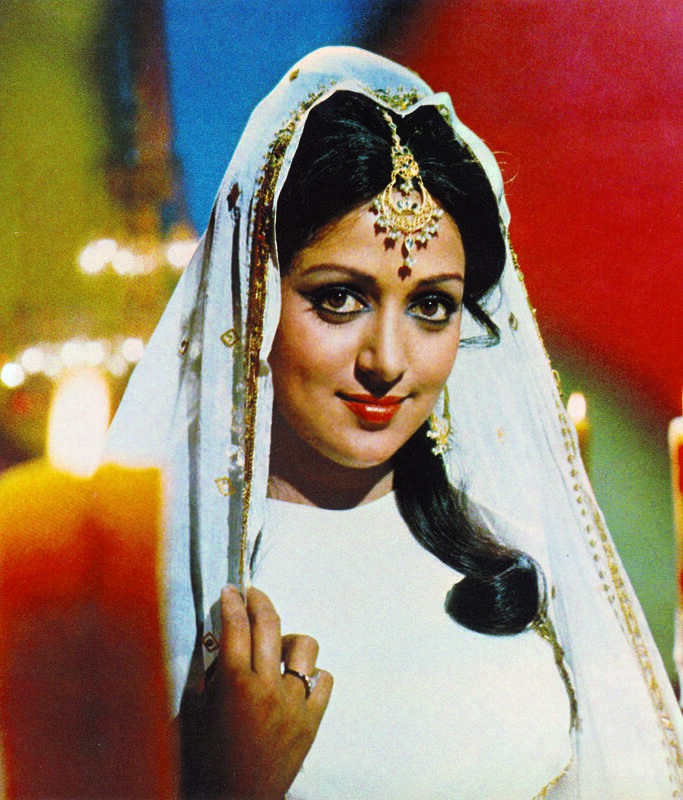 Do you look like Hema Malini? The actor also stated that he was not one to make any tall promises or speeches, but would do whatever it takes to help the people. Kapoor picked the Best Actor award for Sanju, while Padukone was named Best Actress for Padmaavat. Bhansali won Best Director award for Padmaavat. The ZEE5 original film is based on the life of Hindi cinema's first stuntwoman, Reshma Pathan. Apart from family members, yesteryear stars like Hema Malini, Shatrughan Sinha, Jackie Shroff and Poonam Dhillon turned up to make it a special occasion for the veteran actor-filmmaker. I declare that I wish to represent "Hema Malini"